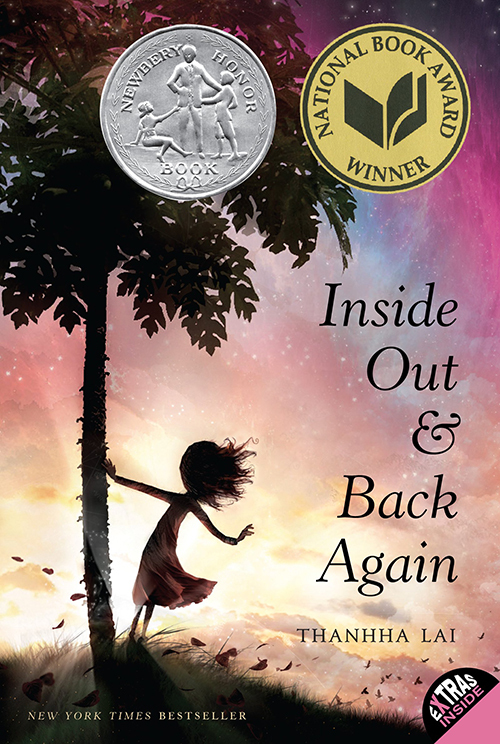 Youth age 9 – 12 and your adults, join us for a discussion of the book “Inside Out & Back Again” by Thanhha Lai facilitated by a local librarian. 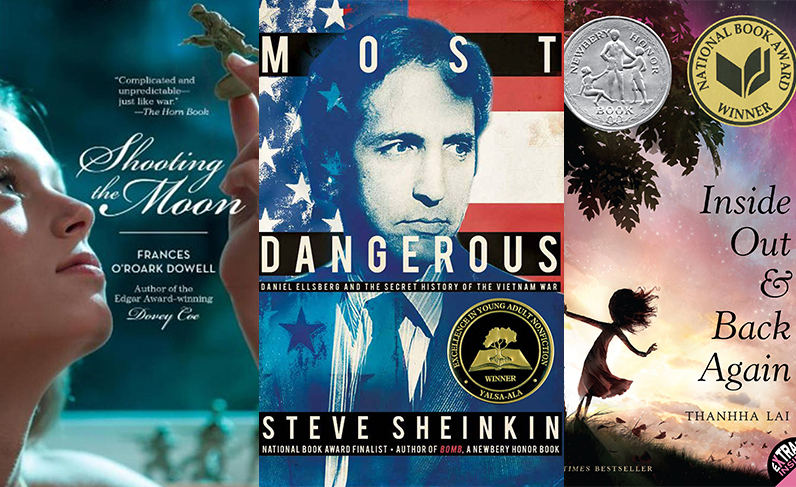 Explore artifacts and archival materials related to the book, a family friendly mini-tour of The Vietnam War: 1945 – 1975, and a snack! One copy of “Inside Out & Back Again” is included with registration. Additional copies of the book are available for sale in the museum shop. You can also find copies from the eiNetwork’s online library catalogue. This is the moving story of one girl’s year of change, dreams, grief, and healing as she journeys from one country to another, one life to the next.